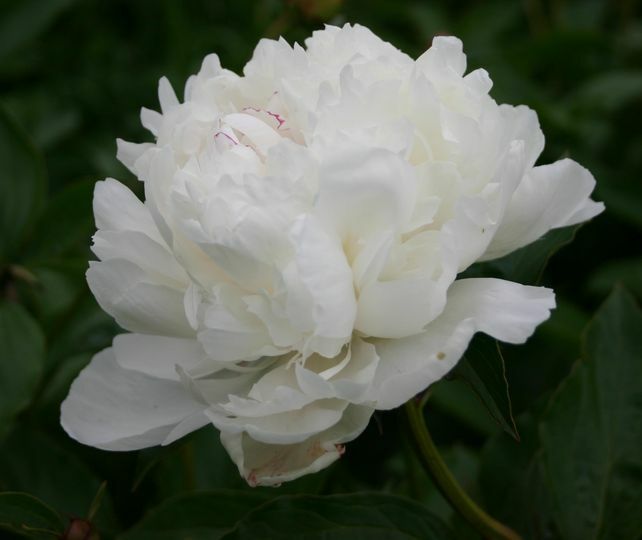 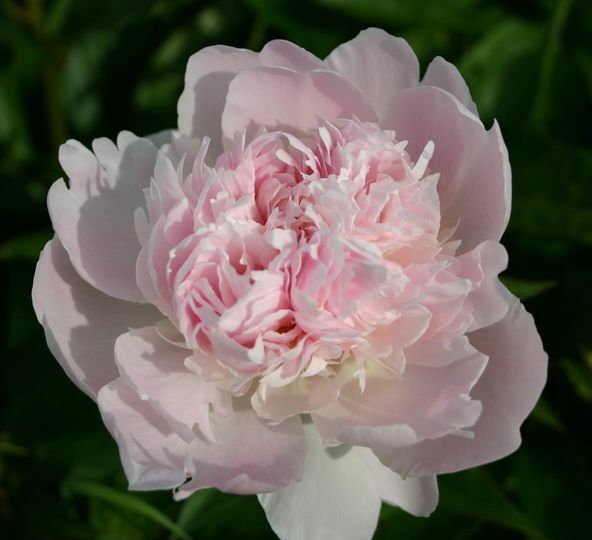 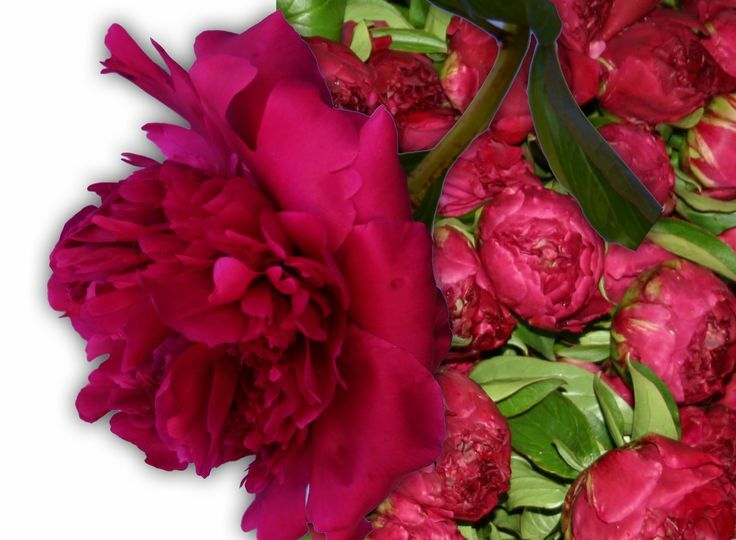 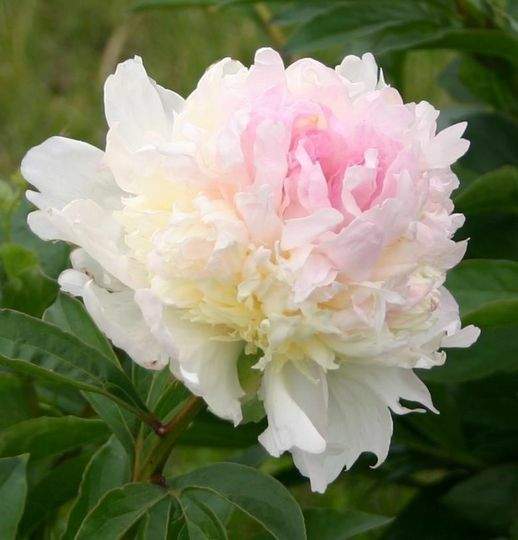 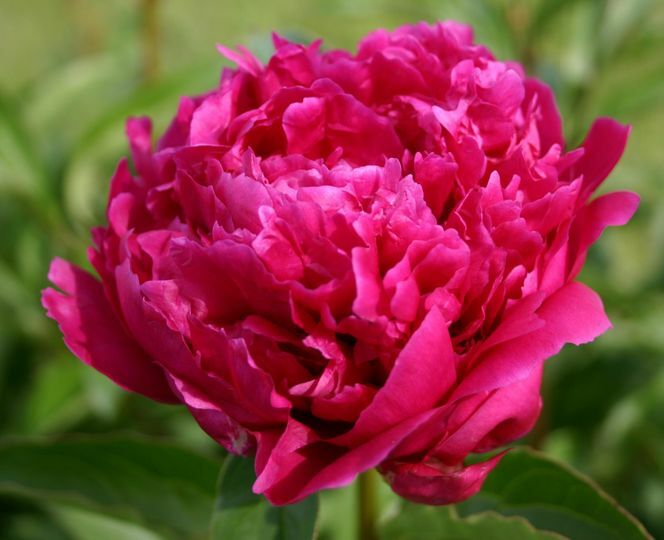 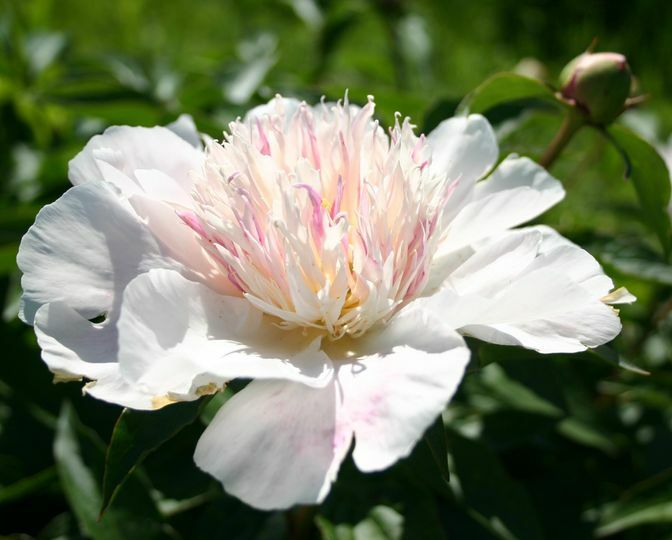 We are a peony cut flower grower/farm centrally located in Kansas, United States. 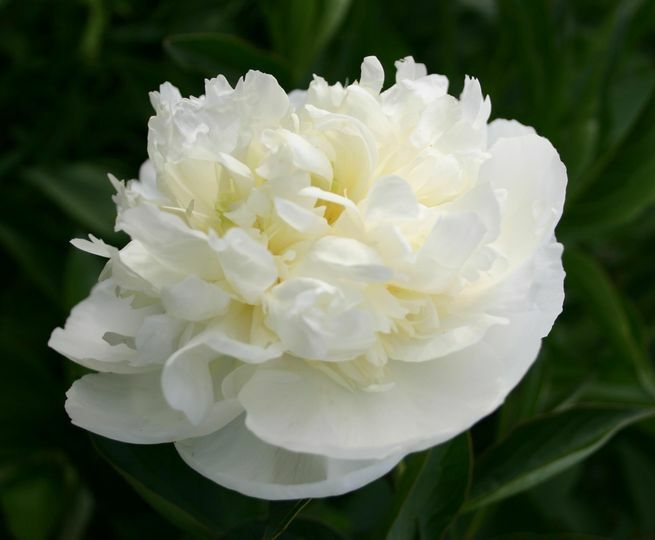 Our selections come in varying hues/shades of whites, pinks, reds,corals, unique anemones, and specialty peonies. 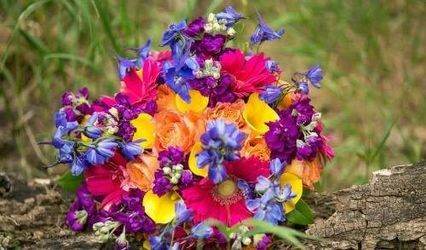 We will mix varieties/colors as requested. 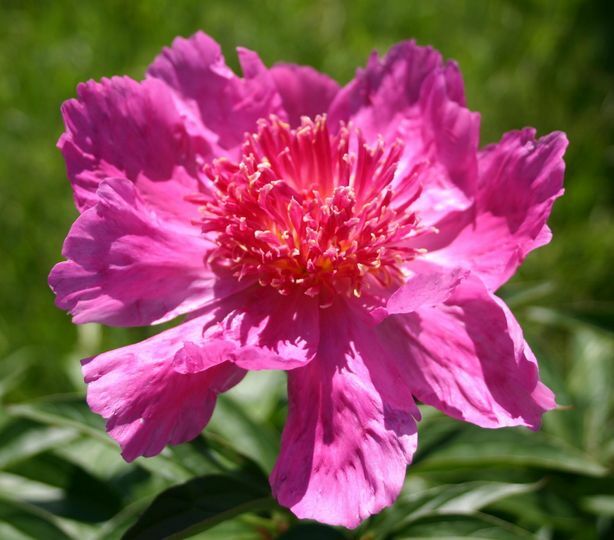 WE SHIP ANYWHERE - Fed-Ex overnight and air cargo for wholesale quantities. 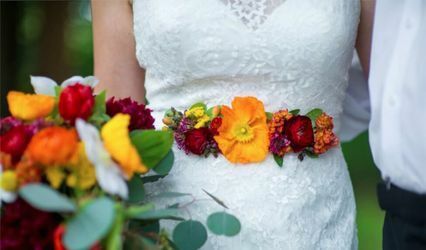 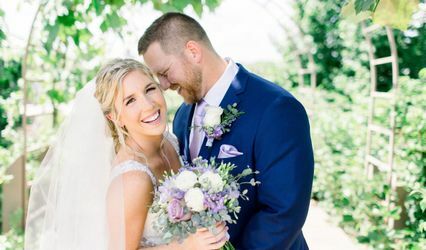 Our harvest season is MAY, perfect for spring weddings. 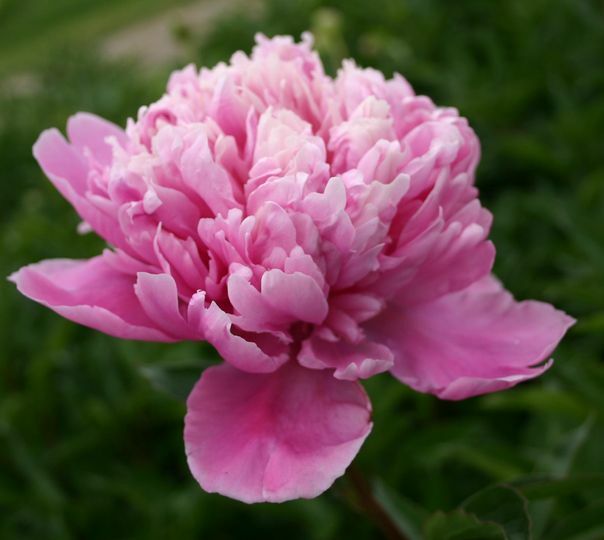 Our website is http://www.peonyacres.com, our email info@peonyacres.com and phone 785-819-5474.